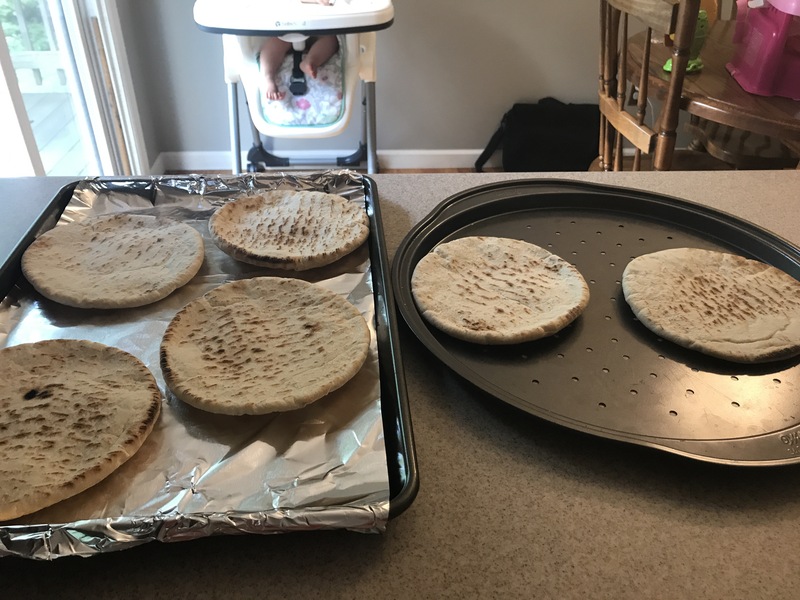 • Toasted Pita Recipe• A “GO TO MEAL” for Moms, Dads, and Busy Individuals (aka, everyone). – The Art Of Realistically Achieving Your Happily Ever After. 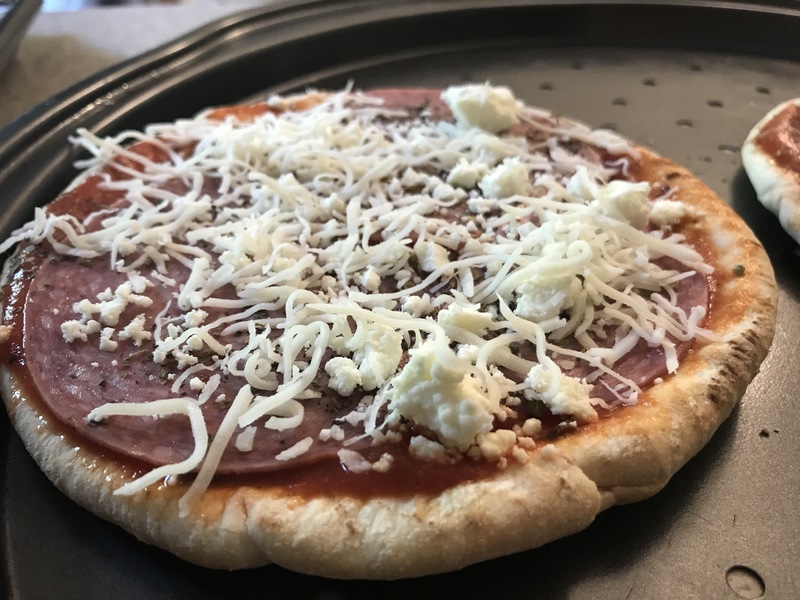 If you’ve had a rough day at work, or are a stay at home mom and are too busy with the kids to make a gourmet meal, this recipe is for you. 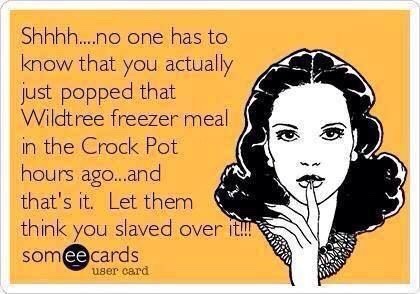 Also, if you simply just don’t feel like cooking one night, you fall into this category as well. We’re all guilty of it, so don’t pretend like you’ve never had “those nights”. 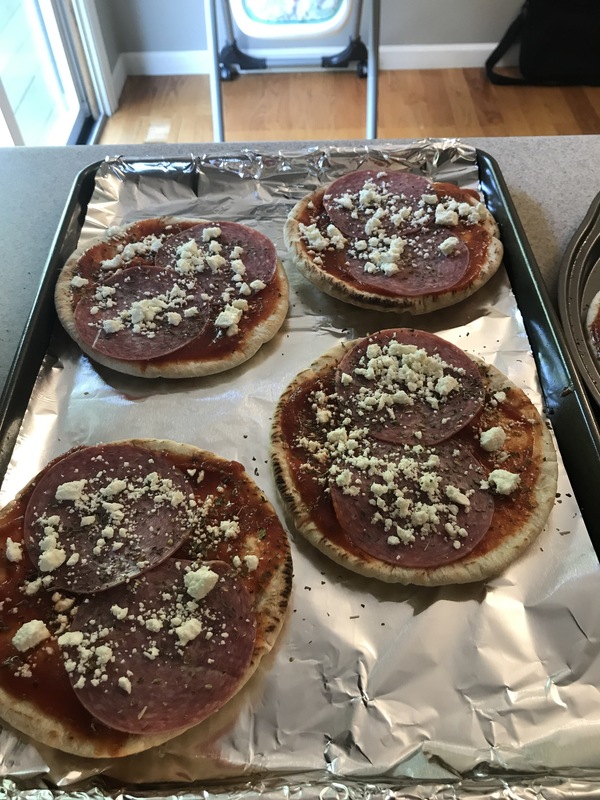 I’m sure there are similar recipes out there to this, but I made it on a whim with extra ingredients we had lying around so they would not go to waste. I try not to be one of those statistics,🔝 so we’ve learned if we buy it, it better get eaten. No excuses in the Pope household. Thinking about it, I am escaping this statistic, and I escaped the teen pregnancy statistic, so win win for J Pope! 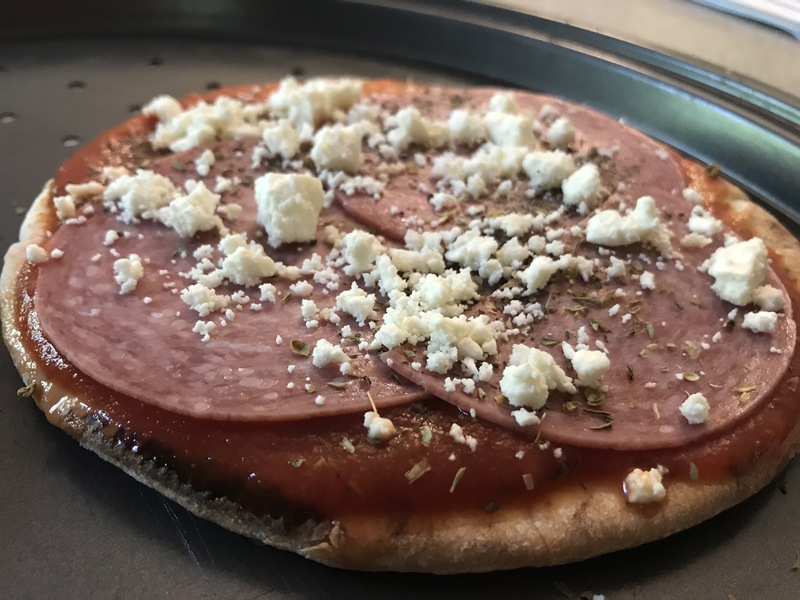 We had some salami left over from a party that ended up being canceled, some feta from a dish I made a few days before, some pizza sauce, Pita pockets that we used for lunches for a few days, shredded mozzarella and spices in our pantry. 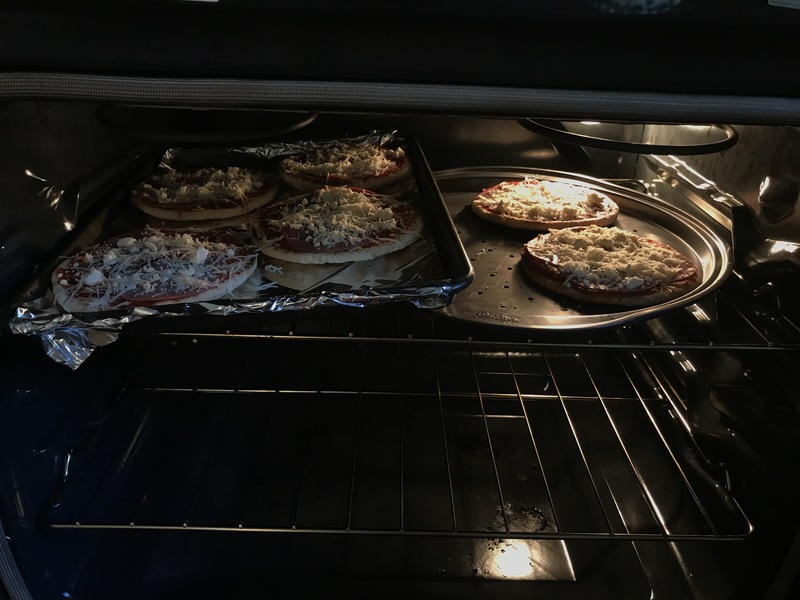 So I figured hey, let me try something super easy with these leftovers and see how it turns out. 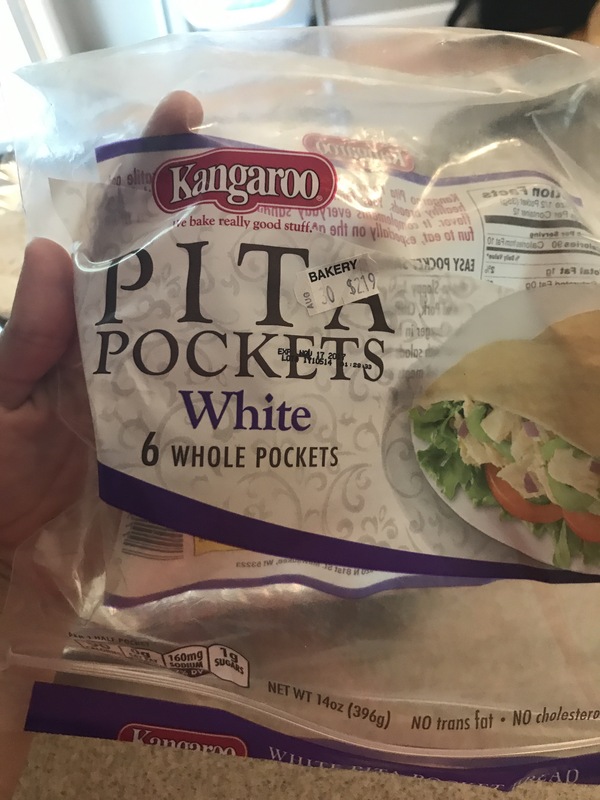 Pita pockets- you can get these from any grocery store. 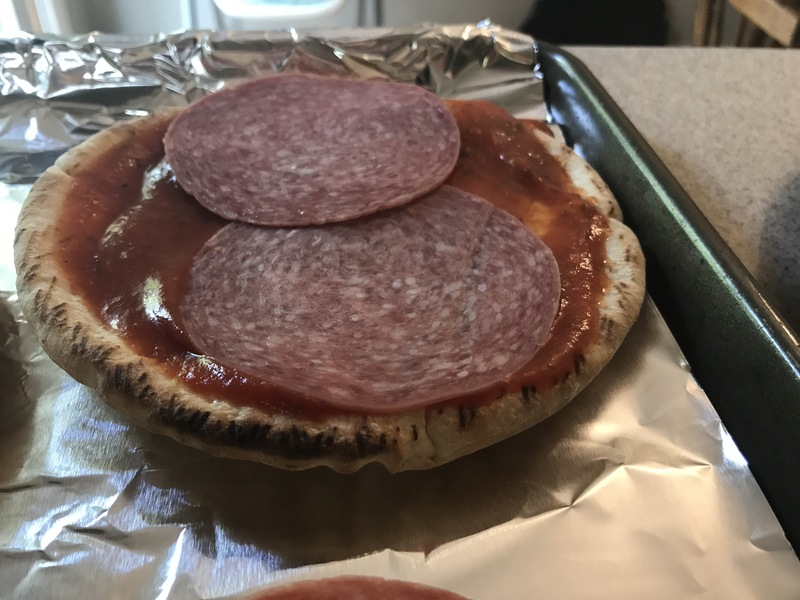 We normally get the whole wheat, but my hubby grabbed regular instead, which is still perfect! 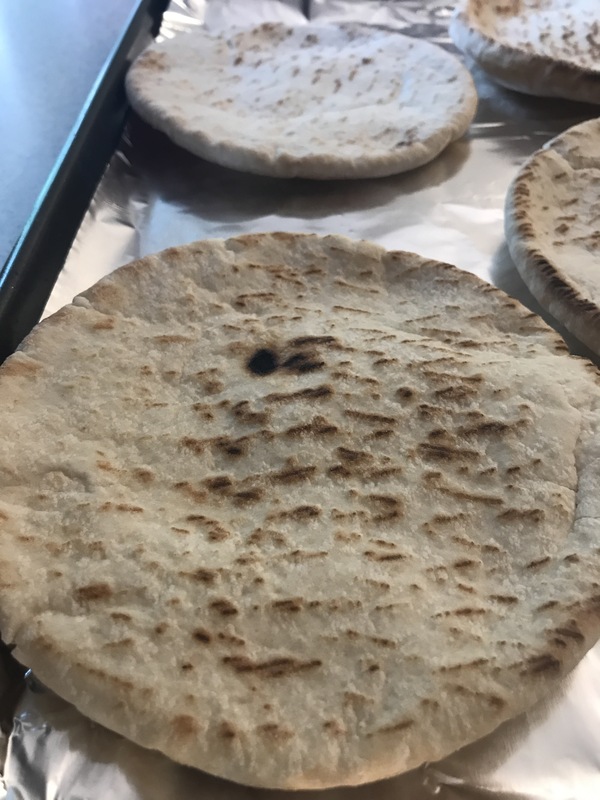 Lay out Pita pockets on a baking sheet, I normally put aluminum foil down as well, but these typically don’t stick so it’s your preference! 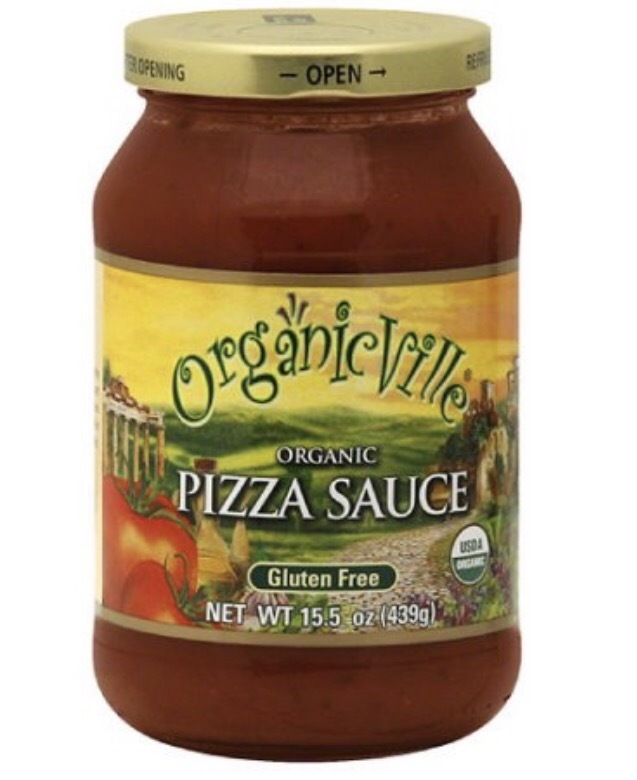 Next I add the sauce (for a healthier option you could use a brand with less sugar OR an organic brand as shown below. Just choose your go to. Your favorite! 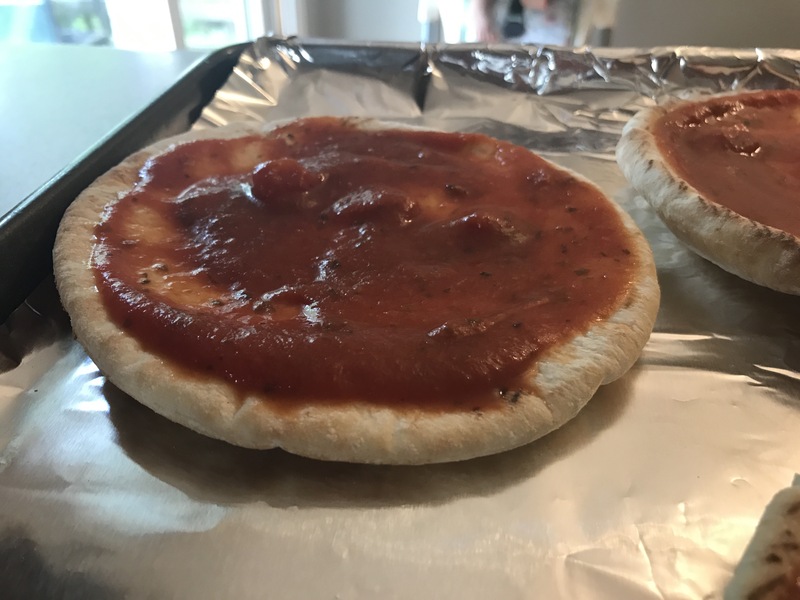 Add about 1 1/2 heaping tsp of the pizza sauce onto the Pita bread, and you can use your judgement for this. (If you like a lot of sauce then add more, if you like less, add less) Very simple. Wing it. 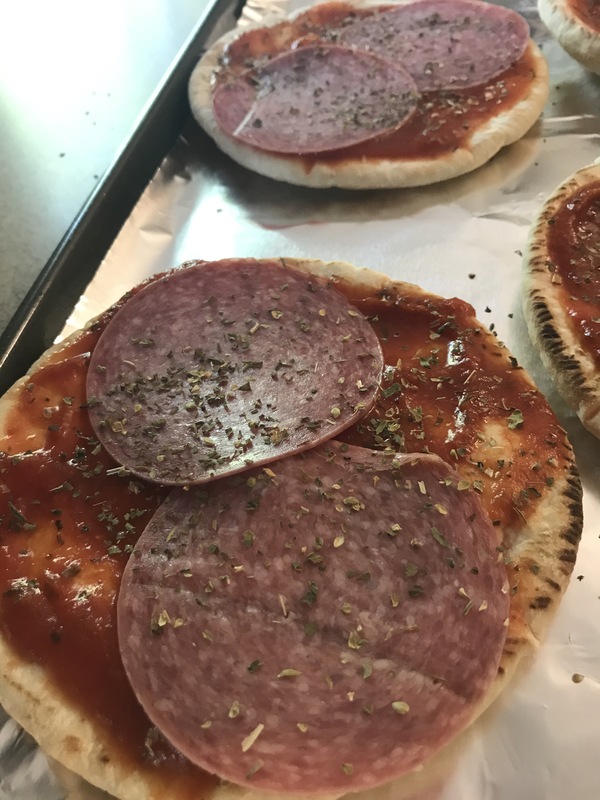 Next step is adding deli meat salami onto the pitas, I normally make this with 3 pieces on each, but we had guest so had to make what we had work. Remember this is from leftovers, so as I said before, wing it! You’ll now add the basil and oregano. 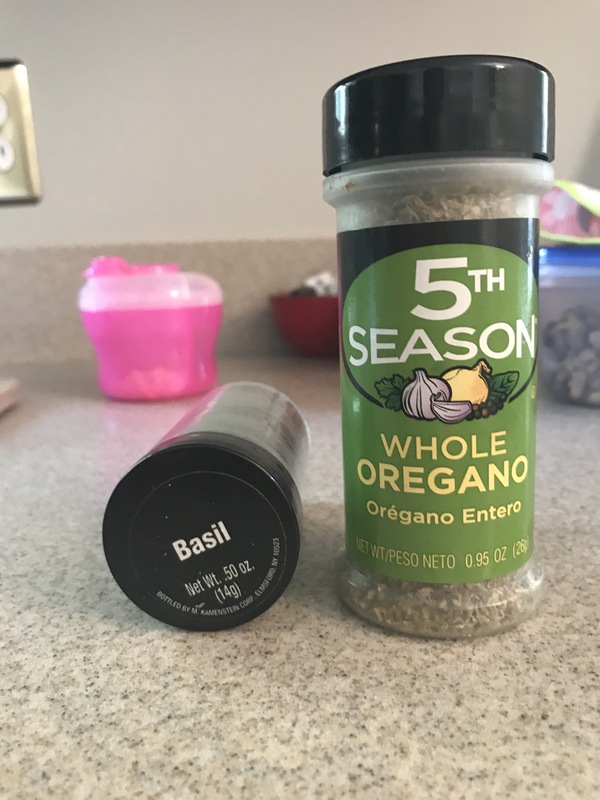 I normally would use fresh basil because it’s healthier and better flavor but for this recipe, but we used what we had which were the dry spices in containers. I don’t get crazy with these measurements since I just go with the flow and normally use my eye judgement on how much to add. 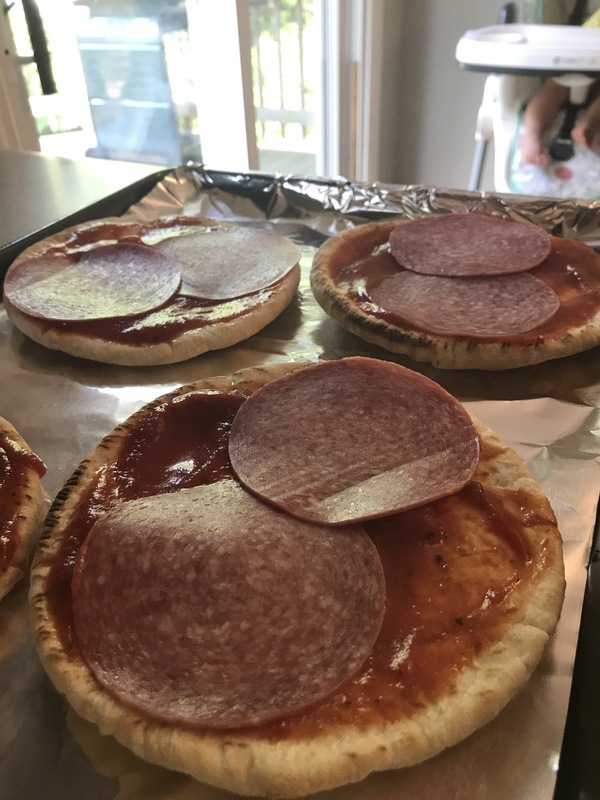 But ballpark, maybe 1/2 tsp of each on every individual pita over the salami. 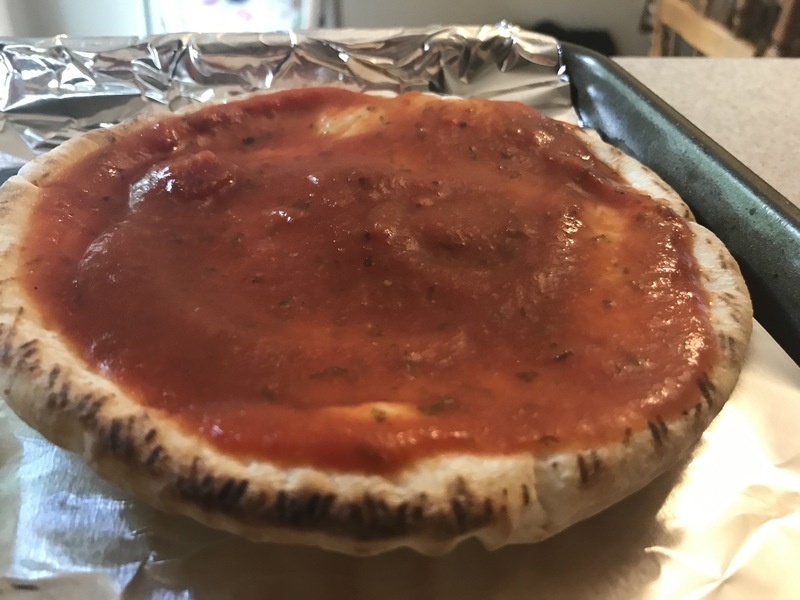 • Final Product• This particular Pita had extra sauce added per my guest request. As I said- you can lightly sauce or add LOTS of sauce. Another beautiful thing about this is, you can add anything you’d like. If you have extra veggies that need to be used? Throw it on there! 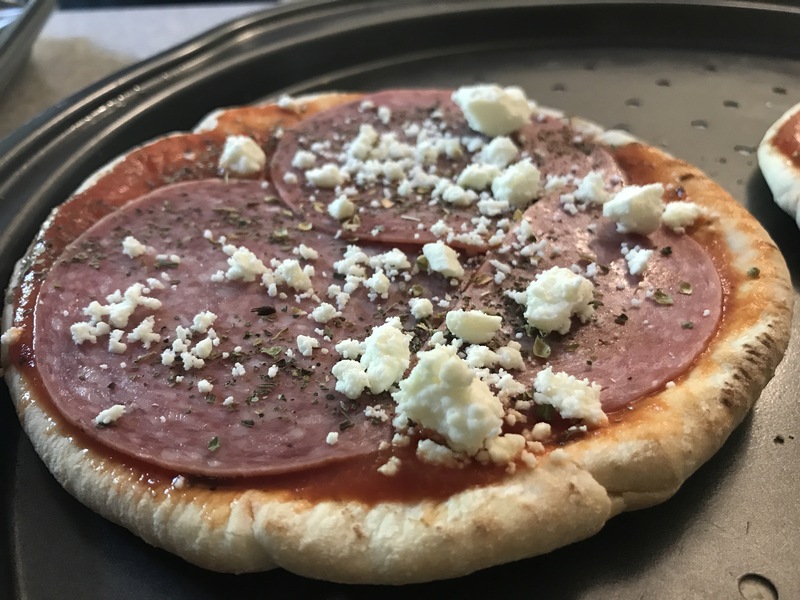 It’s basically just a mini pizza, but this was our “leftover meal” edition. 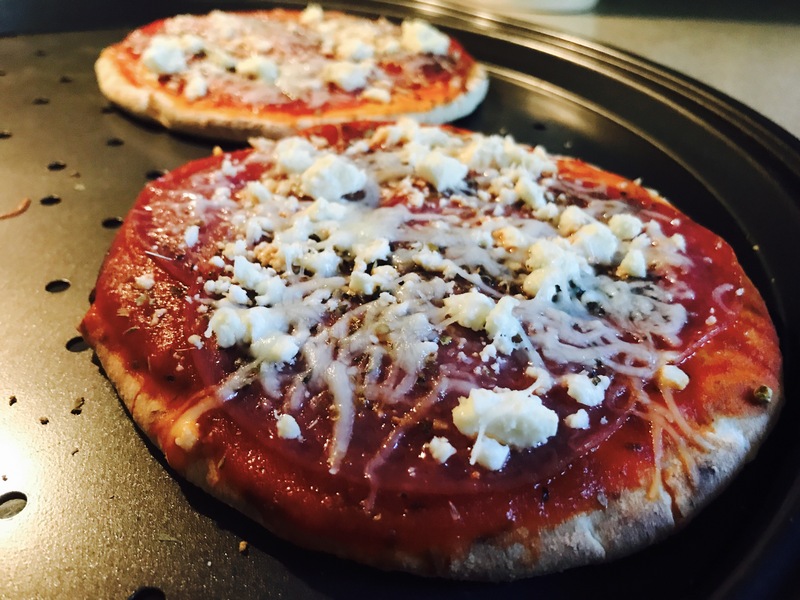 I hope you try it out and enjoy! 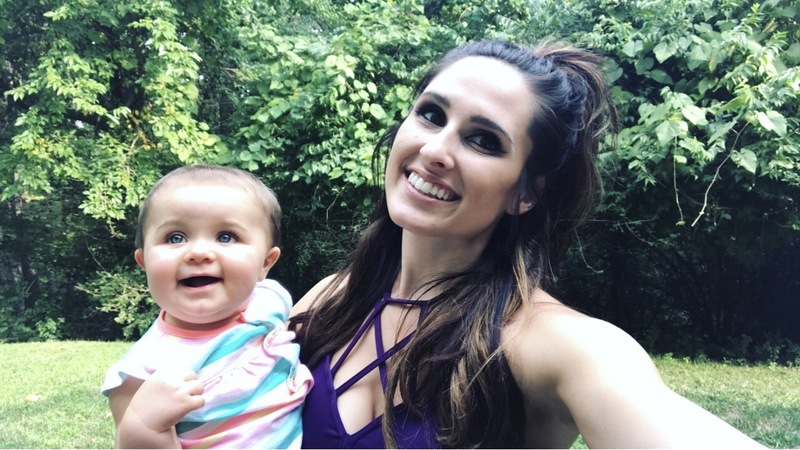 It’s been a hit with my family and I’m sure would be a hit for yours as well. Comment with feedback or questions.